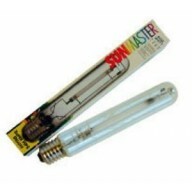 PowerPlant Super 250 watt HPS Bulb PowerPlant lamps are tailored to promote optimum development at each stage of plant growth. 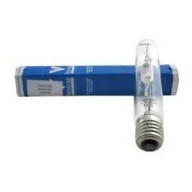 The PowerPlant arc tube dosing technology achieves more usable light energy without sacrificing intensity or lamp life. Efficiency - PowerPlant lamps provide more lume..
250w Powerplant Super Bulb - Metal Halide Powerplant lamps are tailored to promote optimum development at each plant growth stage. 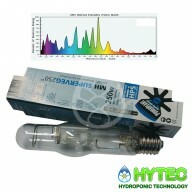 Powerplant Metal Halide lamps provide the correct spectrum of light for plants to flourish in the vegetative period. ..
produces higher chlorophyll levels for greener healthier plants promotes larger leaf mass inhibits unnatural stem elongation encourages increased numbers of plant internodes produces thicker primary stems encourages early flowering produces higher yields..